Unfortunately, harassment, discrimination, and bullying aren’t a new topic in the nursing industry. 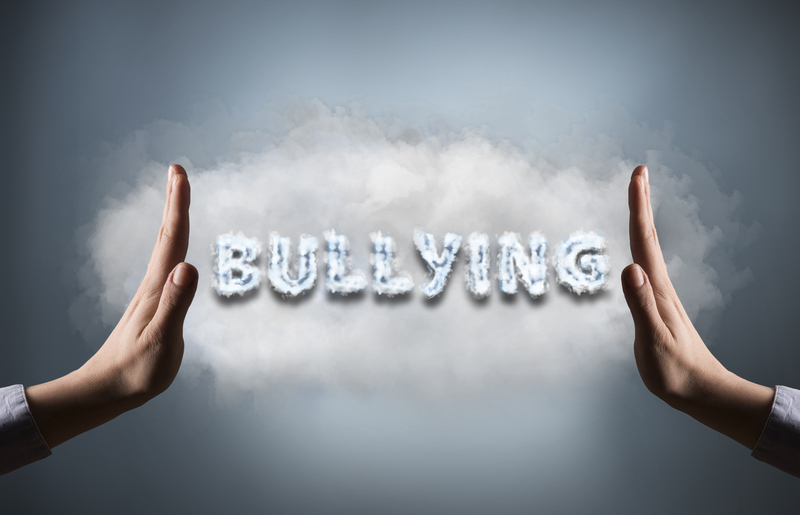 The American Nurses Association (ANA) defines bullying as “repeated, unwanted harmful actions intended to humiliate, offend and cause distress in the recipient.” Bullying is serious, and when it happens it can lead to mental health issues, depression, and can have a negative impact on patient safety. Name-calling, especially when intended to undermine or embarrass a nurse around colleges, or even patients. Subtle, non-verbal behavior, often called “incivility,” such as withholding important information, gossiping, exclusion, sabotage, or assigning unfair shifts. Many nurses feel helpless when they are bullied at work and feel they can’t speak up. 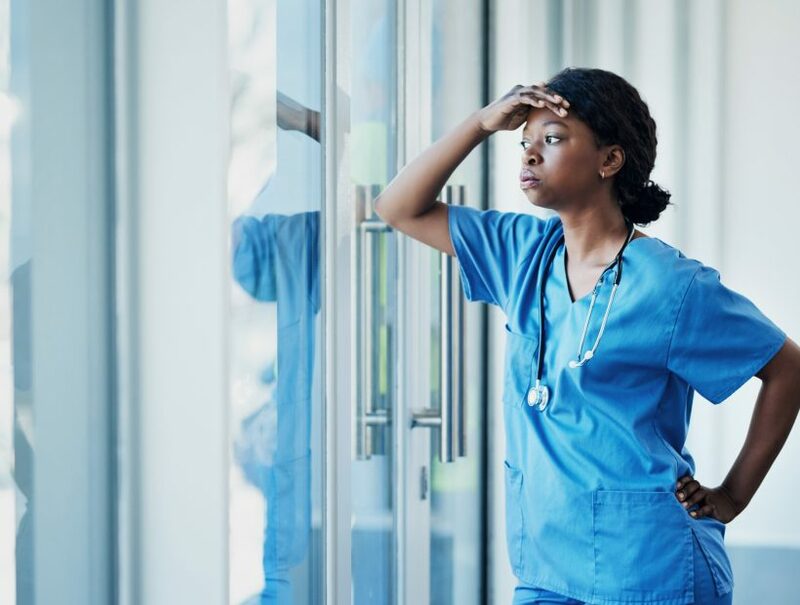 In an attempt to avoid the work environment, they miss more shifts, experience added stress and often eventually leave, exacerbating the nursing shortage crisis and negatively influencing patient outcomes. When a nurse is continually bullied, the stress they experience distracts them from what they should be focusing on – providing the best patient care possible. As “newbies” at the hospital, travel nurses sometimes feel they are under more scrutiny or that they aren’t accepted by the permanent staff. Nursing is a team sport and everyone has to work together. If you feel the way you are being treated is harmful and could be impacting patient care, you need to be able to speak up. Unless you tell someone, the behavior will likely continue and you put your mental health and your patients at risk. While bullying is common, that doesn’t make it acceptable. If enough nurses take action and report bullying, we might start to see the trend reverse. 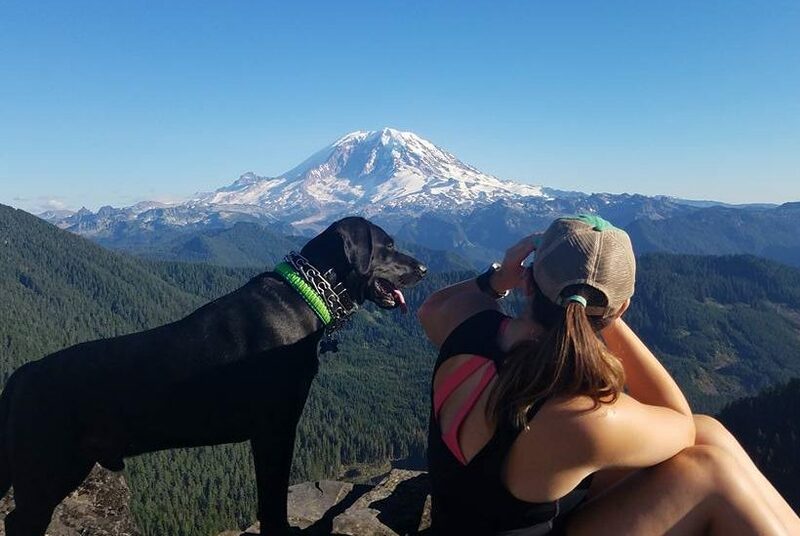 Document the behavior. Make sure to write down dates, times and what in particular happened. Note the other people that were present. You can use a notebook, or use a note-keeping app on your cell phone for added privacy. 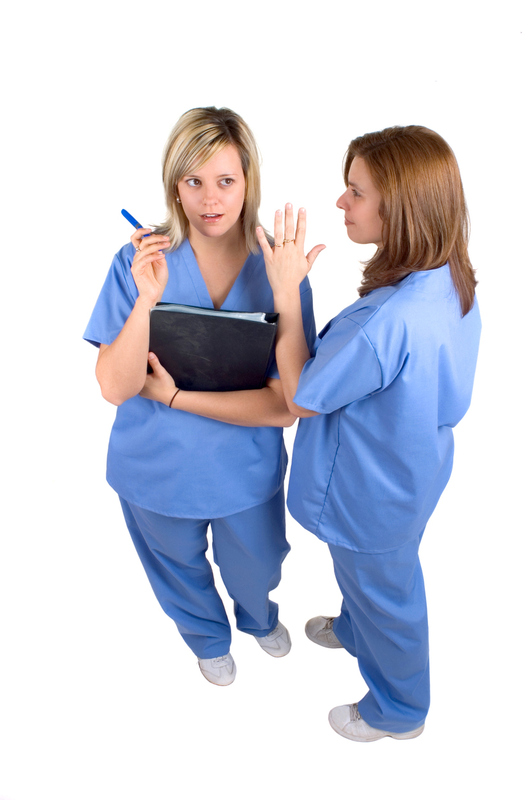 If you are humiliated or embarrassed by a coworker in front of a patient, don’t react or engage. Wait until you are away from the patient and go up the chain of command to take next steps. Talk to your nurse manager or supervisor. 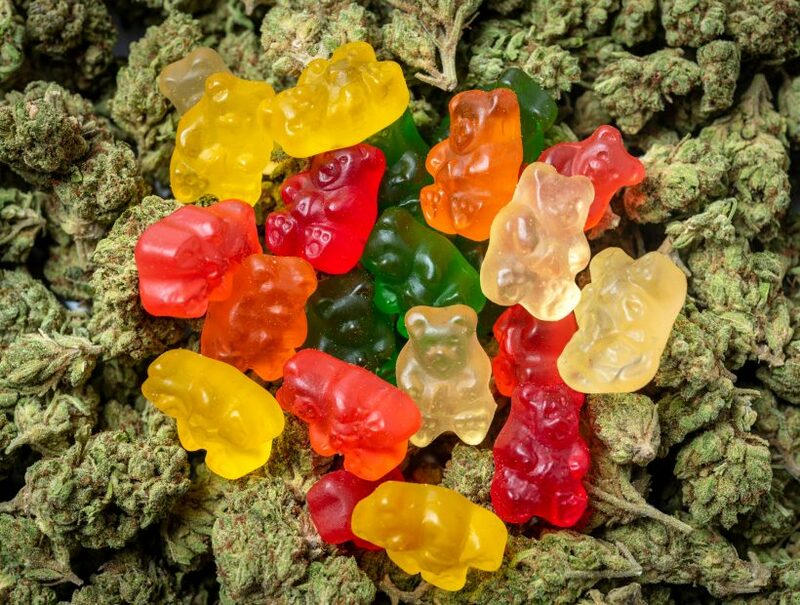 Arrange a private meeting to review the situation. You might be able to move to a new schedule or be put in separate units. If you feel you’re being bullied by your supervisor or manager, you can go to human resources to talk with someone about the situation. You may have to make a formal complaint. If you see another nurse being continually bullied or harassed, don’t be afraid to report it even if you aren’t directly involved. Be an advocate for change. 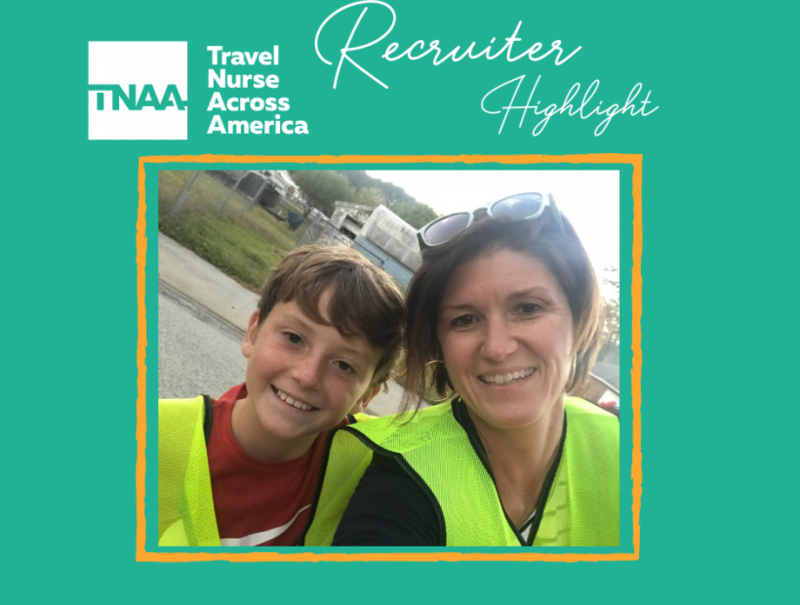 At Travel Nurse Across America, we want our travel nurses to feel supported as the permanent staff of the facility where they are on assignment. 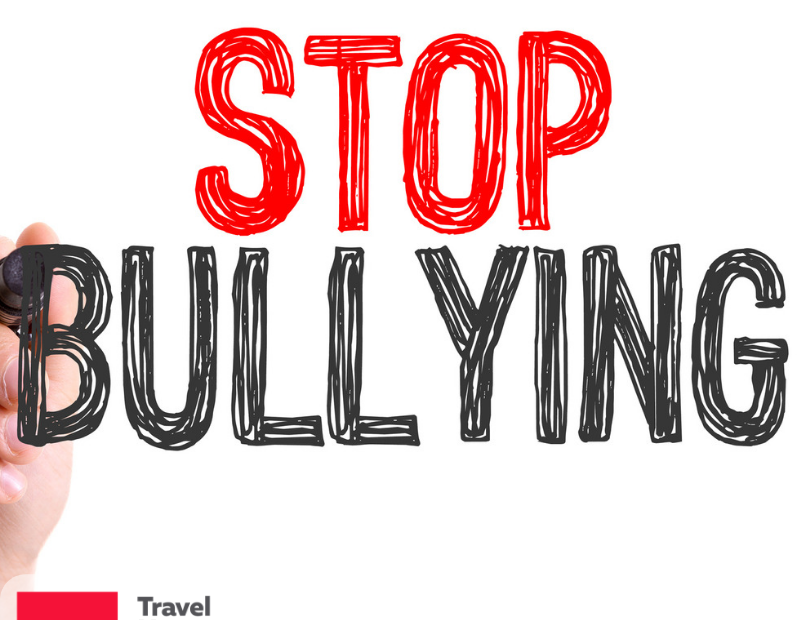 We have a dedicated clinical team that our travelers can contact about bullying issues. We will be your advocate and help you solve any issues so you can feel safe and do your best work when on assignment. If at any time you have suicidal thoughts or thoughts of hurting yourself or others, don’t wait until it’s too late. Reach out to a trusted friend or family member. Call the National Suicide Prevention Hotline at 1-800-273-8255 or text the Crisis Text Line at “741741” 24 hours a day, seven days a week.